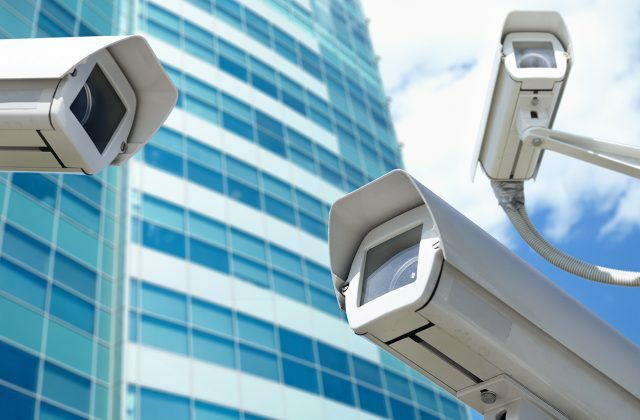 Cameras will be installed on Kharkiv’s structures – first at the Freedom Square and then elsewhere – to curb vandalism and thefts. The Safe City program was approved by the City Council, Izvestia reports. Director of Housing Roman Nekhoroshkov said it will instill confidence in those attending public events. A total of 5,1 million UAH will be allocated to the program from city budget. This includes the purchase of equipment and the cost of its maintenance, development of technical documentation. In this Nekhoroshkov recognizes that today there are already video surveillance cameras, but, he said, they are not integrated into a citywide system – the system works at police level. And “Safe City” will control only the objects that are in the communal property. Access to these cameras, according to mayor Gennady Kernes, will be available to national police as well. 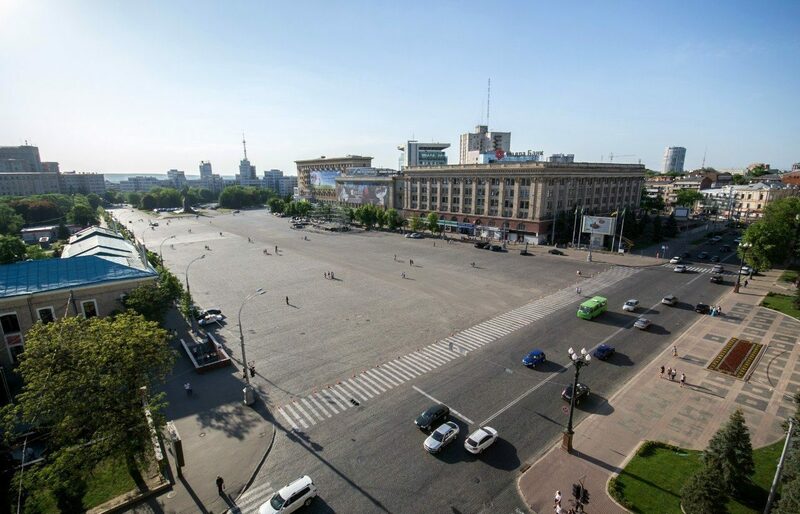 The first municipal modern and ultra-sensitive cameras with a high resolution is planned at Freedom Square. In the future, the equipment will appear on municipal facilities, and maybe even on houses. We also recommend you read Intelligence agencies monitor Kharkivens with thousand of cameras and City council shopping: traffic lights at the cost of a Mercedes.